This training is intended for superintendents, managers, foremen, and lead persons that are responsible for confined space work activities. It will involve classroom education on OSHA regulations and requirements, hands on demonstrations, and actual confined space entry and rescue. 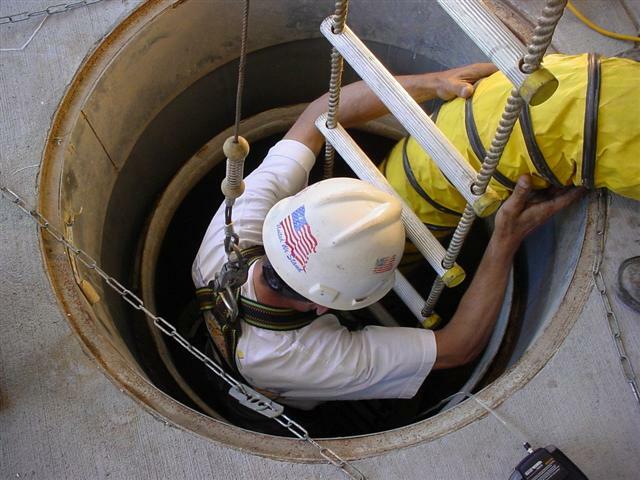 You can expect this training to provide valuable information to management regarding confined space activities, allowing them to make appropriate decisions that positively affect employee safety.